Start in Arusha and end in Dar es Salaam! With the private / custom tour Tanzania Private Safari with Zanzibar – Beach, you have a 12 day tour package taking you through Arusha, Tanzania and 6 other destinations in Tanzania. Tanzania Private Safari with Zanzibar – Beach is a small group tour that includes accommodation as well as meals, transport. Arusha is the starting point and Dar es Salaam is the endpoint. No additional cancellation fees! 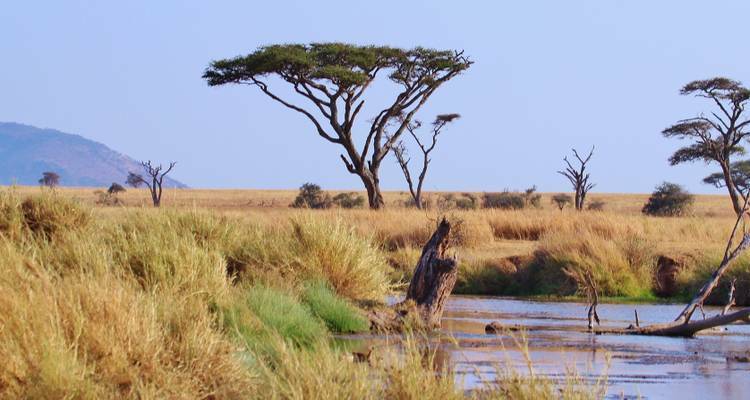 You can cancel the tour up to 50 days prior to the departure date and you will not need to pay the full amount of $0 for Tanzania Private Safari with Zanzibar – Beach, but the deposit of $99 is non-refundable. Covering a total distance of approx 1,016 km.